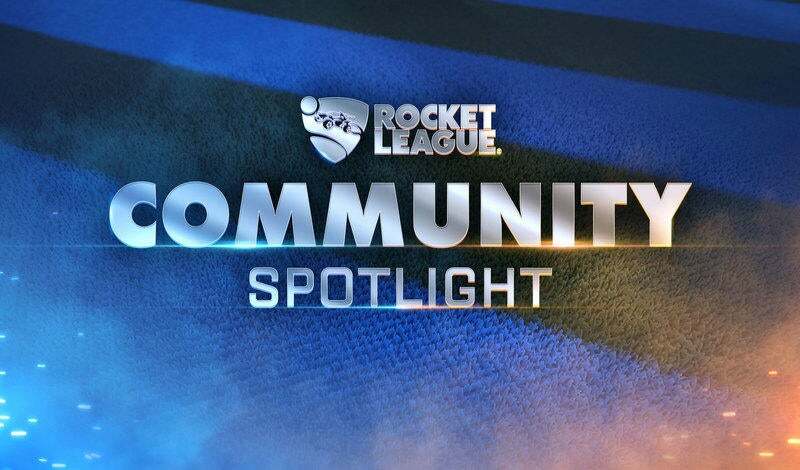 We’re nearing the end of March, which means that it’s not only time for a new Community Spotlight, but also the start of the latest Rocket League Championship Series and Rival Series seasons! This time around in the spotlight, we’re showcasing some of the returning favorites as well as up-and-coming stars too! 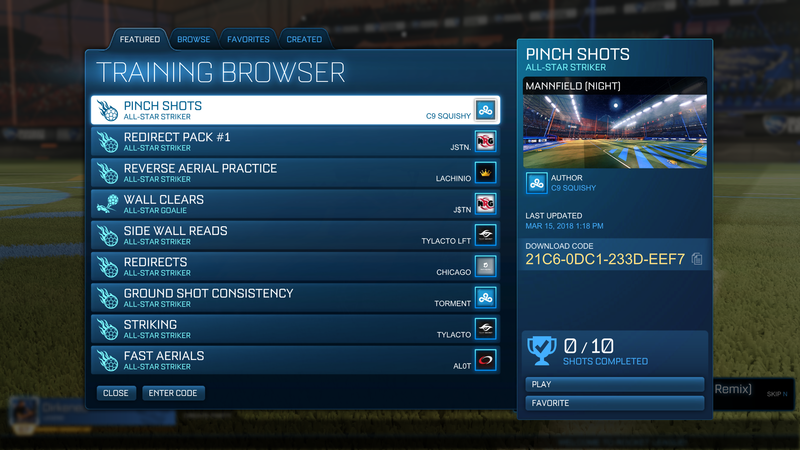 With names like ‘Squishy Muffinz’ and ‘JSTN’ from Cloud9 and NRG, our new list of ‘Featured’ Custom Training packs encourages you to follow the training regimen of the world’s best. These shots contain all ranges of skill, and will even throw in some new mechanics for you to try out. Want something a bit more practical? 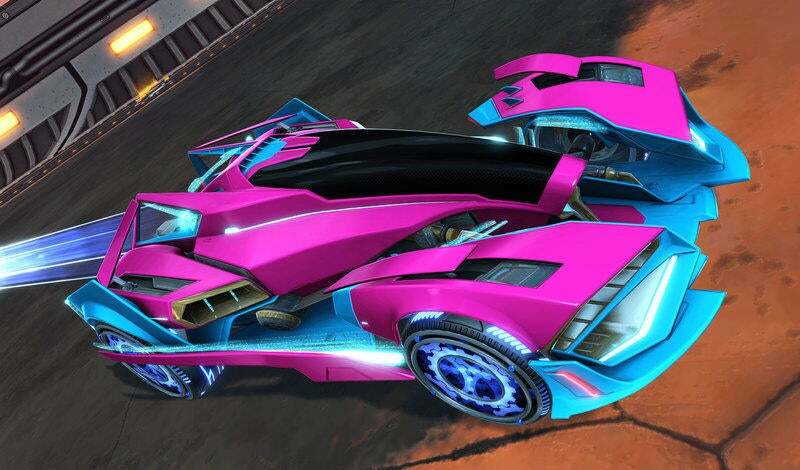 Team Secret’s own ‘Tylacto’ put together a number of striker focused packs that will help refine your ability to score a goal in any situation. For a twist on the typical aerial training routine, try ‘Lachinio’ from Out Of Style’s Reverse Aerial Practice. These pros have taken their expertise on the pitch and boiled that down into a handful of Custom Training packs, so don’t miss out on this opportunity! Not ready to train like a pro? Dive into last month’s Community Spotlight for a wide range of Custom Training packs for all skill levels. As an added bonus, check out Squishy Muffinz new Custom Training video which shows you how to gain a competitive edge by practicing the wall pinch shot! And it doesn’t stop there! 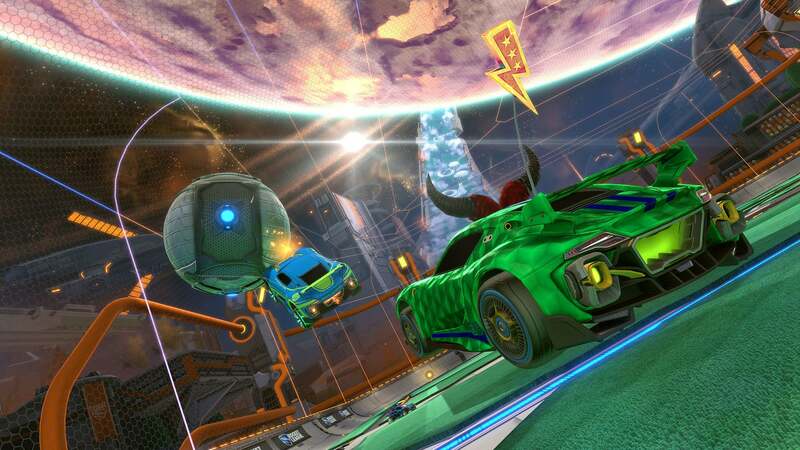 Don’t be afraid to search for more RLCS and RLRS pros for even more expert insight and content, and then tune in to twitch.tv/RocketLeague Friday through Sunday to watch them on the pitch! Not a pro yet? Not a problem. 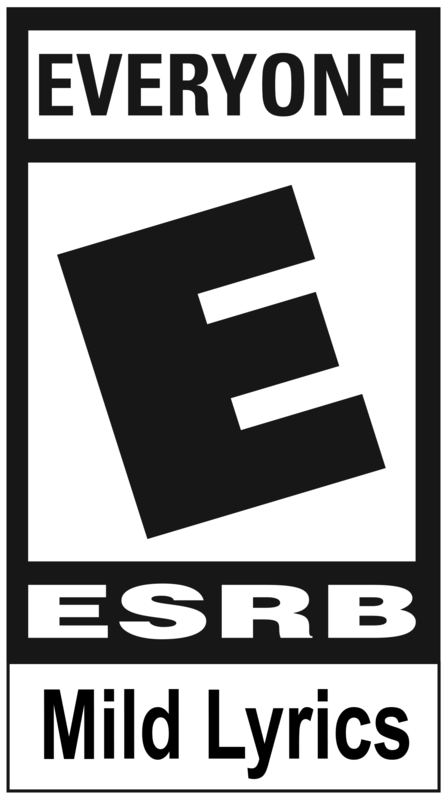 Create your own content and it may be featured in a future Community Spotlight!